Today we went 560 kilometers one way towards the North of Sweden. 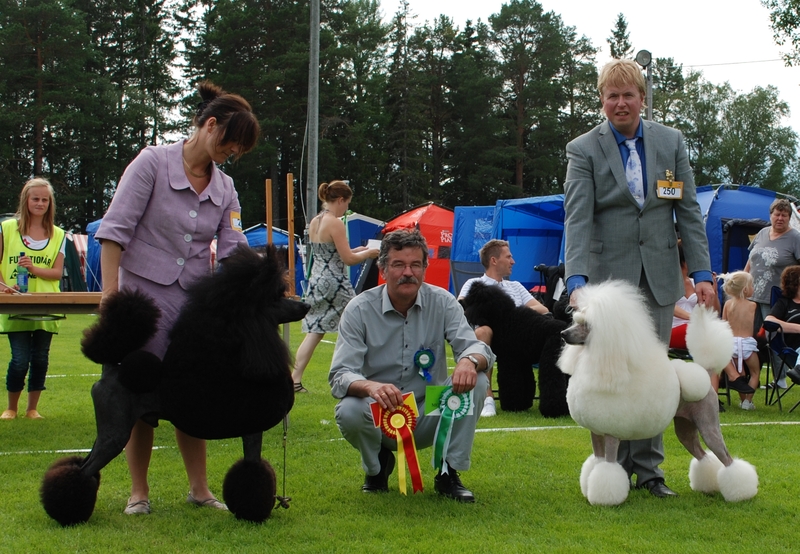 It was an International Show in Svenstavik and Mr Frank Christiansen did the breed and the group. Rocky went BOB and finally BIG-4. Back home again and we have one day off tomorow from shows! ← Ch. Torpaz It´ll Be All White 14 years old!